The Norwegian government just committed ~$4,000,000 to explore ecosystems in the Arctic Ocean. 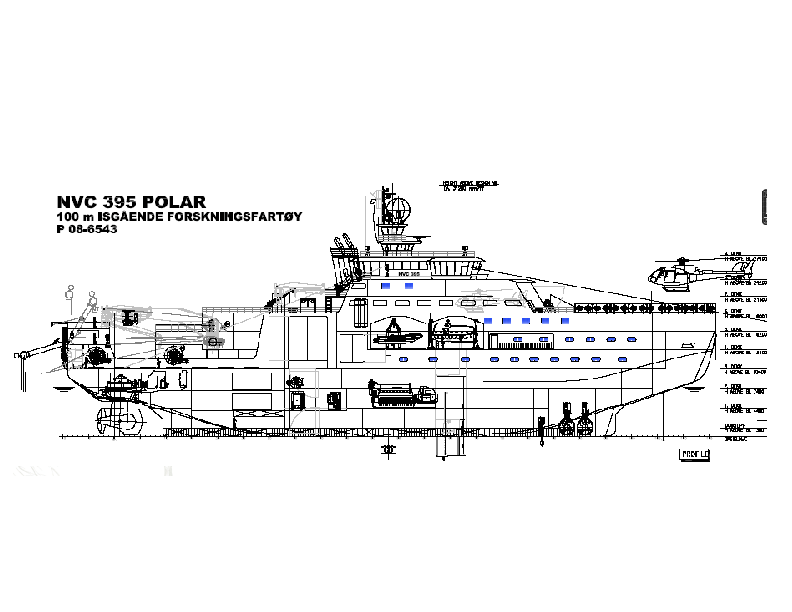 This new study includes ocean surveys of the Barents Sea in 2017 to the north of Norway and Russia using the new research icebreaker “Kronprins Haakon” that is being built now. The announcement was made today by Havforskningsinstituttet, Institute of Marine Research. I have been excited about this new (light) icebreaker for almost a year, because it fills a global need to enhance observational scientific capabilities in the many coastal regions of the Arctic Ocean. A news clipping in the Barents’ Observer back in June 2013 caught my attention, because at the time I began to think, talk, write, and hope to work with German and Norwegian researchers to perhaps work together near Nioghalvfjerdsfjorden Gletscher (often called 79N Glacier) off North-East Greenland. This planing turned into a funded project 2 weeks ago. Now back to the new Norwegian icebreaker: The helicopter deck is forward and thus separate from the aft-deck from where moorings and trawls and larger remotely operated vehicles are going to be deployed (and retrieved). Less visible from the above sketches is that the design includes a moon pool, that connects the deck through the hull into the water. Very few vessels have these as the engineering challenges to keep such a pool open in ice-covered sea are not trivial. I took these details from an online presentation that I found at the European Center for Information on Marine Science and Technology. Equally challenging is the mount electronic equipment under the hull to project sound into the water and then listen to their echos to measure bottom depth, ocean current profiles, and structures within the sediment. All of these are sensitive and delicate sensors that process signals returned from stuff floating in the ocean (zooplankton), the bottom itself, and from stuff below the bottom. Ocean currents are dear to my heart ever since starting my career in coastal oceanography off Delaware and Maryland. The new Norwegian ship has all the modern instrumentation with which to show the many mysteries and puzzles that the oceans still hold. Norway here supports ocean-going research that, I sometimes feel, is a vanishing venture as modeling, virtual realities, robotics, and social media dominate. So, I applaud Norway to provide real and new observational capabilities to an increasingly aging and shrinking global research fleet. 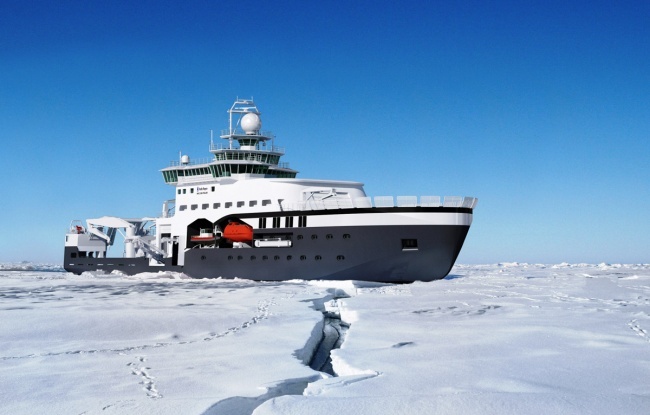 Norway has roughly 5 million people and builds one new ice-capable research vessel. For comparison, the US has 315 million people and builds one new ice-capable research vessel also. If you were a sea-going polar oceanographer with an interest in how climate change works, where would you prefer to work? The answer is not as simple as one may think. P.S. : Thanks and partial credit goes to Dr. Angelika Renner at the Norwegian Polar Institute in Tromso, Norway, who alerted her twitter followers to this new development today. 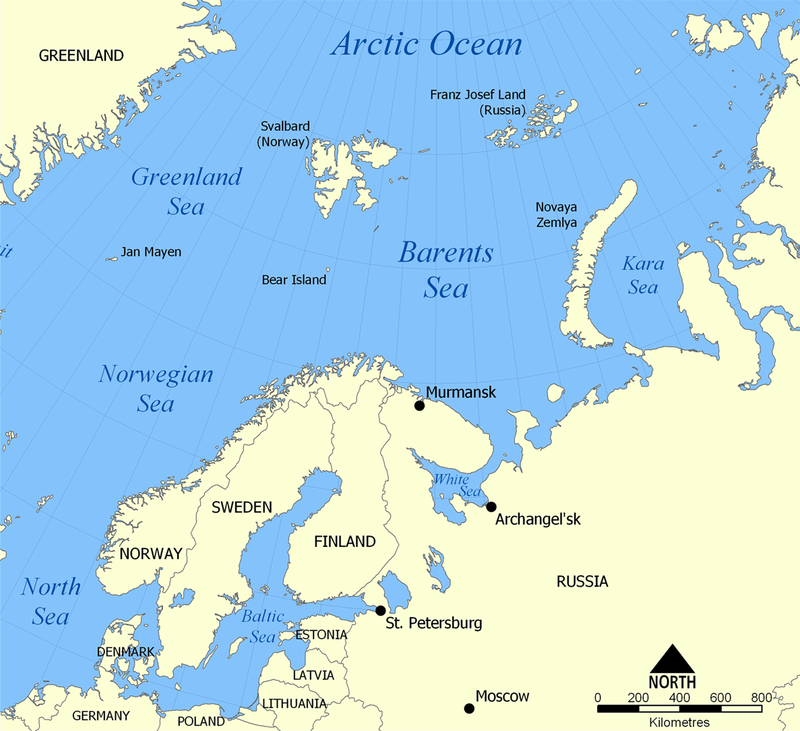 This entry was posted in Greenland, Ice Cover, Norway, Oceanography and tagged Arctic Ocean, Barents Sea, continental shelves, glaciers, Norway, oceanography. Bookmark the permalink. Speaking about 79N Glacier, what is puzzling me is why not much happened to this glacier, when the sister glacier Zachariae Isstrøm is full of action, Zachariae lost about 1,600 km2 of glacier ice since 2000, much more than the famed Petermann and Jakobshavn Glaciers and that is even combined. Although the general conditions are the same , same area of feed, same climate and more or less the same sea conditions, there seems to be big differences between them, the only similarities I can see is both glaciers are hardly moving, and it looks more like Zachariae is attacked by a fatal glacier ice cancer, that is eating the glacier from the Sea/Bay and into the GIS. I agree about this puzzle which gives additional weight to Mauri’s view that each glacier is special and different. We do not know, I believe, how these two adjacent glaciers connect to the deeper ocean where the (Atlantic) heat resides about 300-m below the sea surface. For example, what is the submarine sill depths of 79N and Zachariae Glaciers? These sills often exert a dominant control over the ocean circulation inside fjords. Another puzzle is both Zacahariae and Storstrømmen/L. Ibstrup both glaciers are “protected” by bays or deep fjords and still suffers the most, whereas 79N Glacier has more or less direct connection to the sea but remains “dormant”?